HELIOS 6'' X 3'' Medium Duty Staple Gun With Safety Bar To Hold Lever: TZ-28483 by Helios at Defy Now. MPN: B00KTKOVEM. Hurry! Limited time offer. Offer valid only while supplies last. 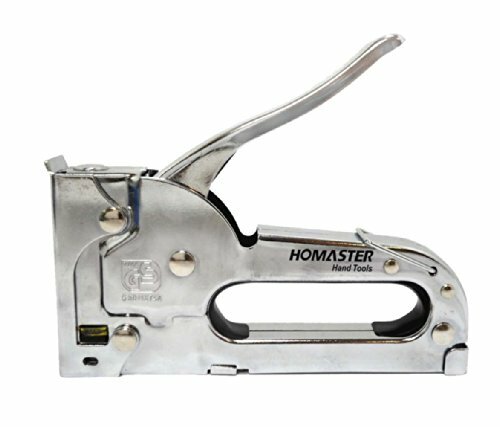 This stapler is suitable for working with upholstery, and other craft and hobby applications. It uses flat-top staples, size 5/32''-5/16'' (4mm-8mm). If you have any questions about this product by Helios, contact us by completing and submitting the form below. If you are looking for a specif part number, please include it with your message.